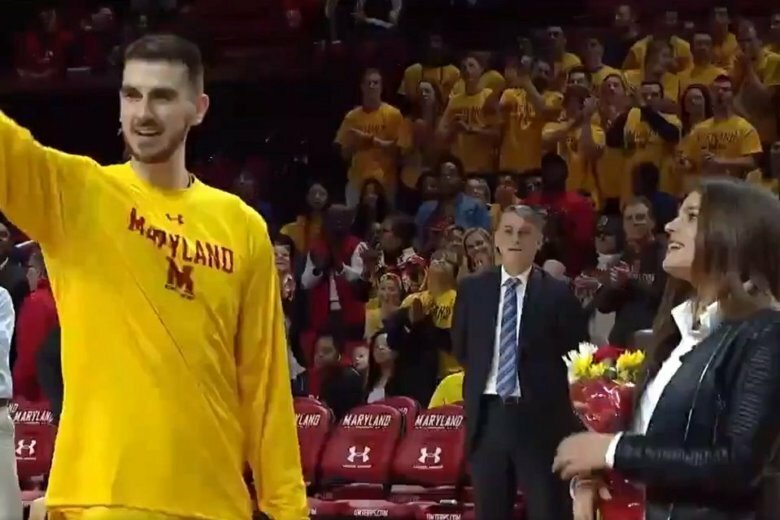 Maryland Terrapins won their match on Friday, but their Senior Night victory isn’t what stole the show. The No. 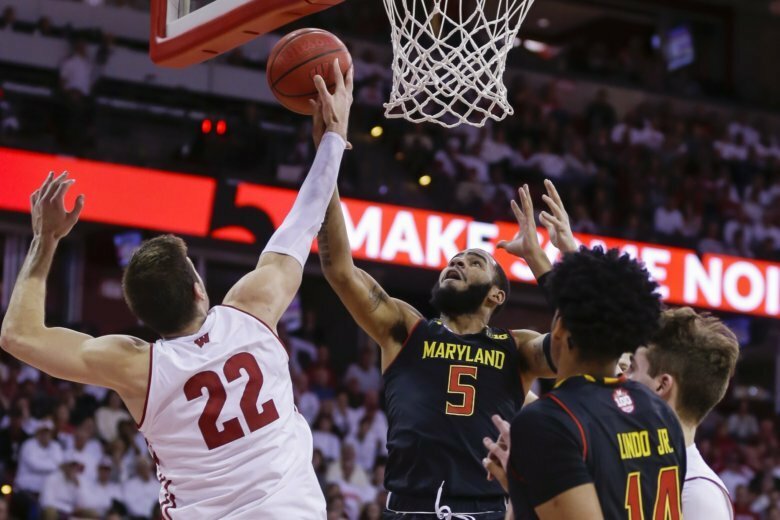 24 Terrapins were ready in the final 7.8 seconds, and they turned the No. 21 Hawkeyes away from a third-straight buzzer beater with a 66-65 victory on Tuesday night. 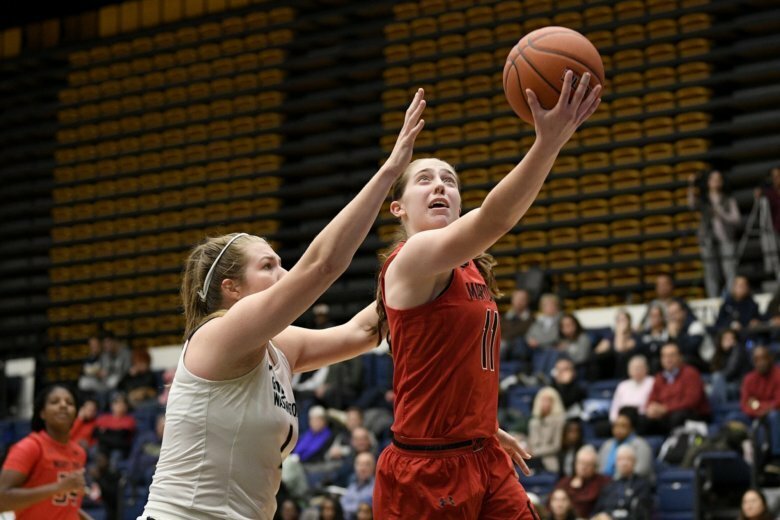 Kaila Charles scored 17 points and the No. 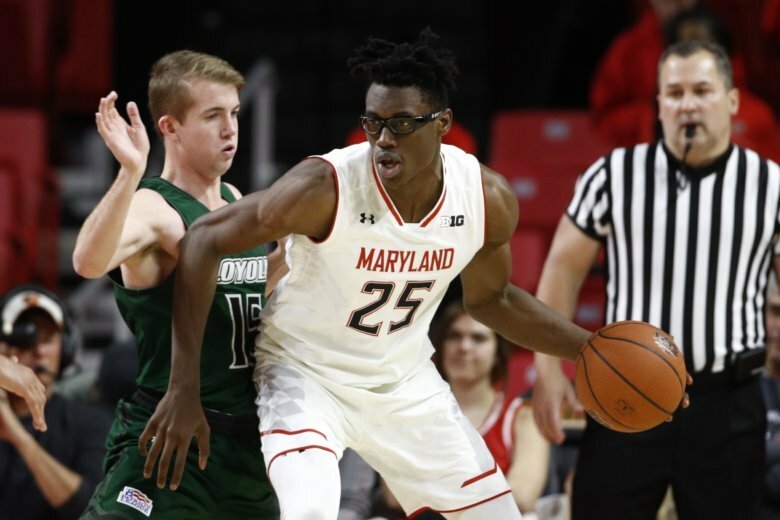 10 Terrapins extended their lead in the conference with a 62-48 victory over 20th-ranked Rutgers on Sunday. Wisconsin is used to getting production out of Ethan Happ and Brad Davison. 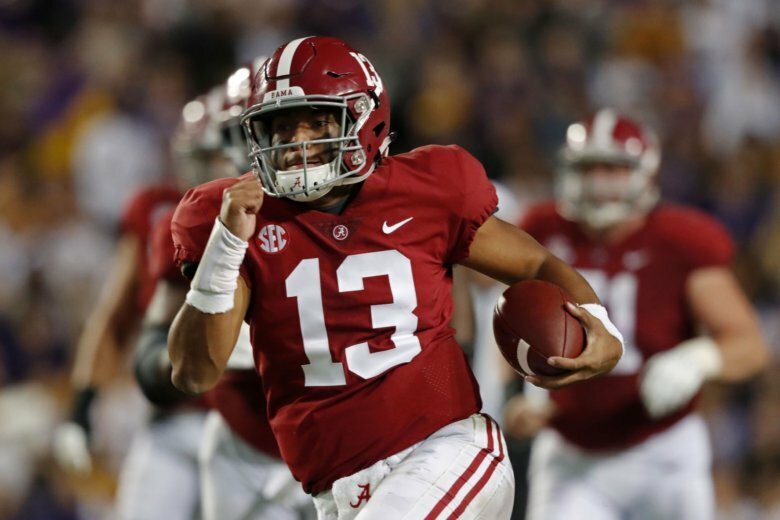 Lately, role players such as Aleem Ford have been coming up big, too. 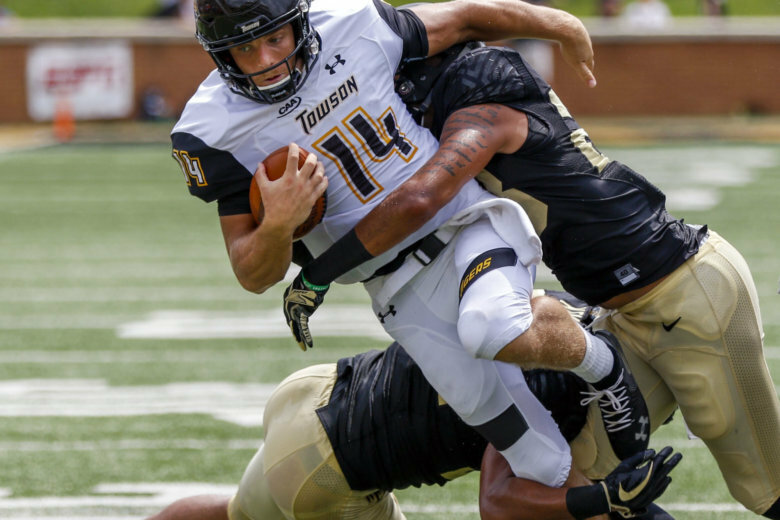 They were utilized to full affect to take down the Terps on Friday. 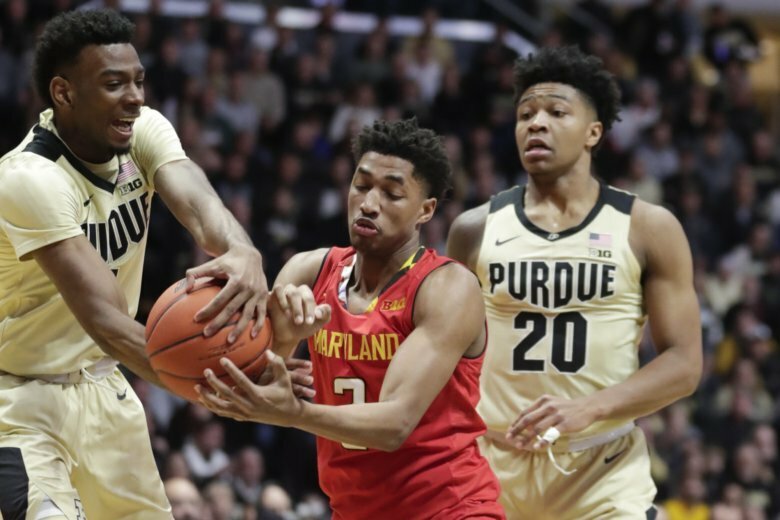 Playing listlessly and with little focus, Maryland squandered most of a 24-point lead against an overmatched foe. 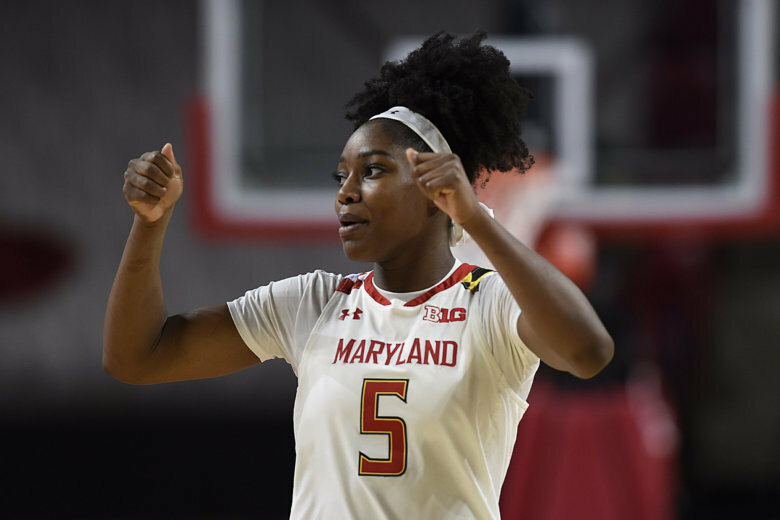 The Terrapins had plenty of chances to seize control on the road and even had a shot to win it at the buzzer when Morsell attempted a 3-pointer right in front of the Maryland bench. But Nojel Eastern blocked the shot to seal the victory. 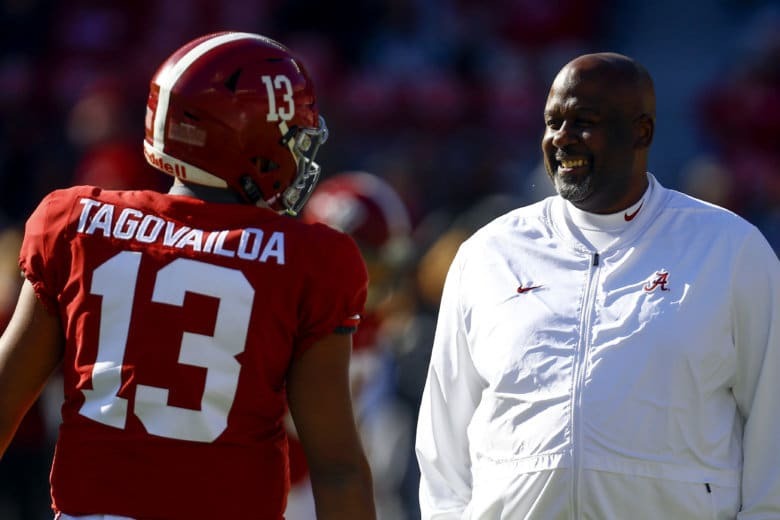 The University of Maryland has named Alabama offensive coordinator Mike Locksley as its next head football coach. 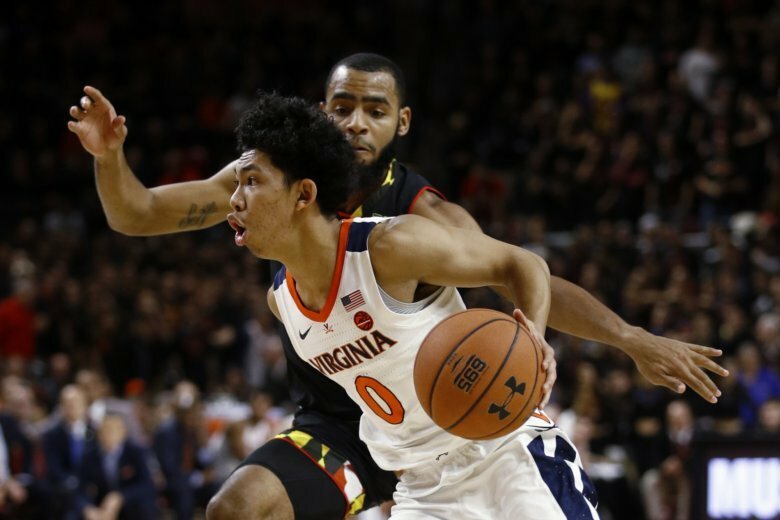 Virginia had blown most of a 17-point lead and appeared in trouble as the sellout crowd at Maryland implored the home team to complete the comeback. See photos. 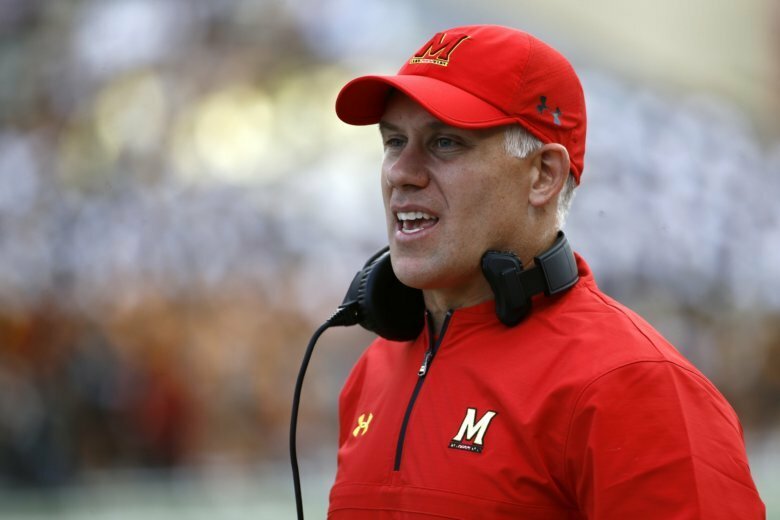 Sports commentator, former NFL player and Terrapins quarterback Boomer Esiason tells WTOP the decision to rid the college football program of Durkin was long overdue and there’s more to be done to heal the school’s program. 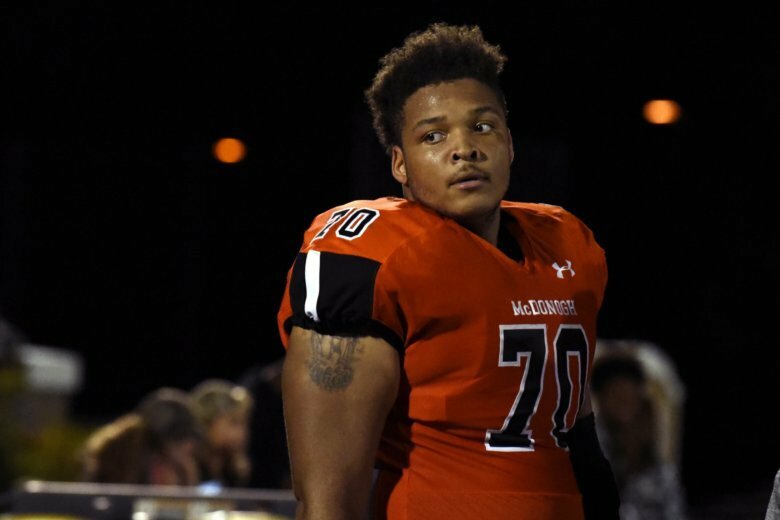 On My Take, Clinton Yates believes that the University of Maryland made a bad decision keeping the coach and getting rid of the university president after the death of Jordan McNair. 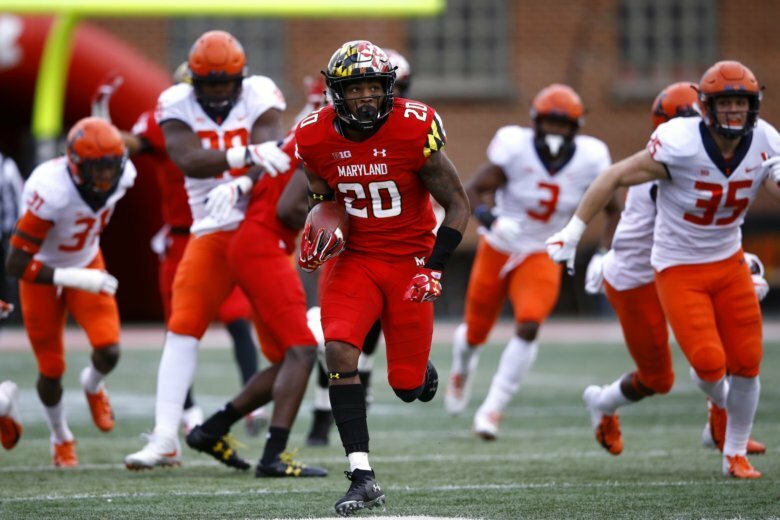 Maryland opened up its passing game and fortified an already formidable running attack with seldom-used Javon Leake. 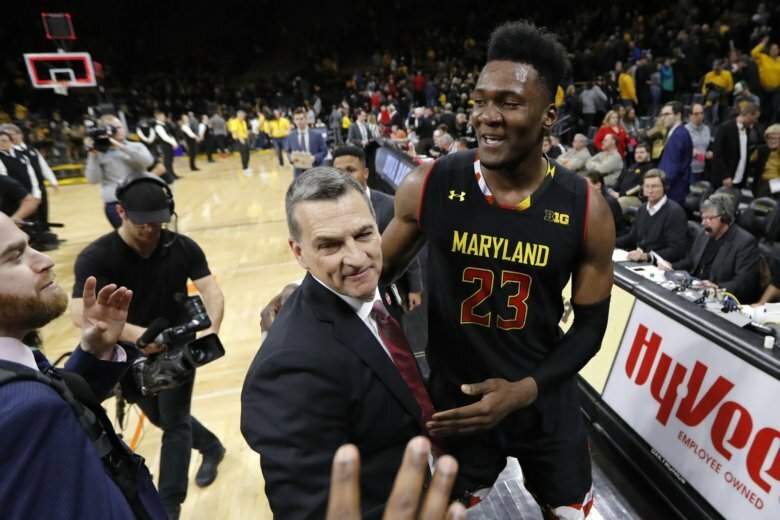 The result was a feel-good 63-33 rout over Illinois, one that was definitely worth singing about well into Saturday night.